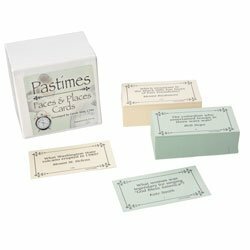 Nasco Pastimes Faces & Places Cards - School and Senior Activity Products - SN31364: A trivia/memory game with 500 questions about familiar faces and famous places that are readily recalled. 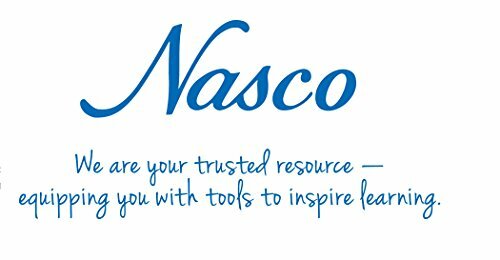 Convenient card format with answers printed on each card for easy reference. Great for groups or one-on-one sessions. Instructions included.